ASTM international standard organization is an organization that develops and publishes technical standards. 35000 scientists, engineers and experts from over 140 nations worldwide participated in the process to create standards. These experts came from all industry, institute, inspection department and government as well as all related organizations. Over 7700 of them were from outside the United States. ASTM standards were formulated by voluntary consensus of experts from worldwide, it is not for any specific country or region, the formulation of standards is according to the technical requirements of the overall development and technology status in the world. ASTM’s headquarters is in the United States. Because of its strong technical background, the US Environmental Protection Agency (EPA) has worked closely with ASTM for decades on multiple areas. The ASTM standards relating environmental protection include atmosphere, water, soil, hazardous waste management, environmental toxicology, site assessment and risk management, etc. The EPA has applied ASTM standards directly to their work and they also authorized ASTM to develop new standards for EPA’s need. 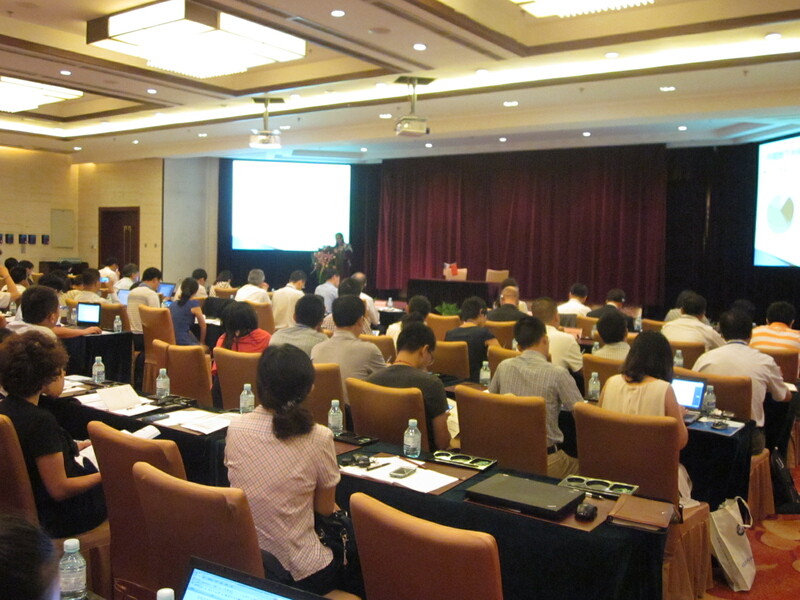 BRISEA is the only company authorized by ASTM International Standards to hold ASTM training sessions in China. For many years BRISEA has engaged in environmental consulting and China-US environmental technology policy exchange. All instructors in the training sessions have long term experience in works for environment and technology and they are very familiar with ASTM standards in depth. Risk-Based Corrective Action (RBCA) for Chemical Releases, ASTM standards featured: E1739. ASTM has evaluated and approved BRISEA’s qualifications and credentials to accurately and effectively deliver ASTM training courses. Trainer(s) from BRISEA is trained by ASTM in the United States and highly skilled in presenting ASTM training materials.